​ $3.00 per student (ages 6-11). How old is The DeLand House? The house was built in 1886 after the founding father of the city, Henry DeLand sold the land to George Washington Hamlin, relative of Arthur George Hamlin, first attorney in the city of DeLand and developer of the Hamlin Orange. Can I donate an item?Please contact our accessions committee (via email: delandhouse@msn.com) to make an appointment before you bring in an object for donation and be prepared to answer a few questions about its history. If we are interested in your artifact and have room in our ever-increasing collection, we will ask you to sign a Deed of Gift form. We only receive donations, not loaned items. Can I be a volunteer?Absolutely. We have a wide variety of opportunities. Please contact the office to let our volunteer coordinator know of your interests, abilities and availability. We are especially in need of office and gift shop volunteers. 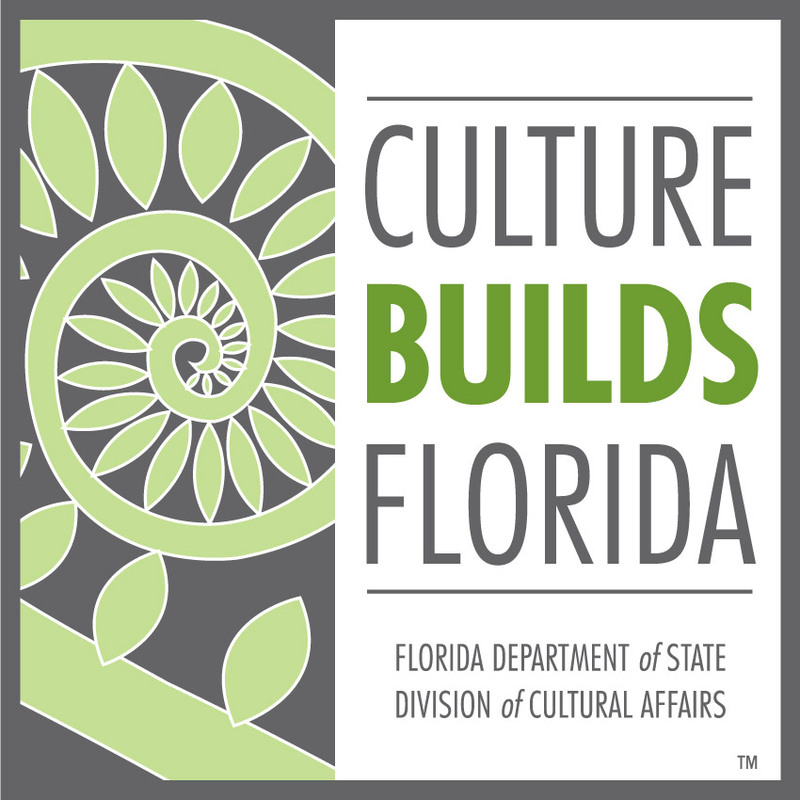 What kind of programs and exhibits do you present?We offer a wide variety of interesting programs to the public. Recently, we had long time residents describe their experiences and what it was like growing up in West Volusia during the time of segregation. Researchers share details of their work and shed light on new discoveries about our past. 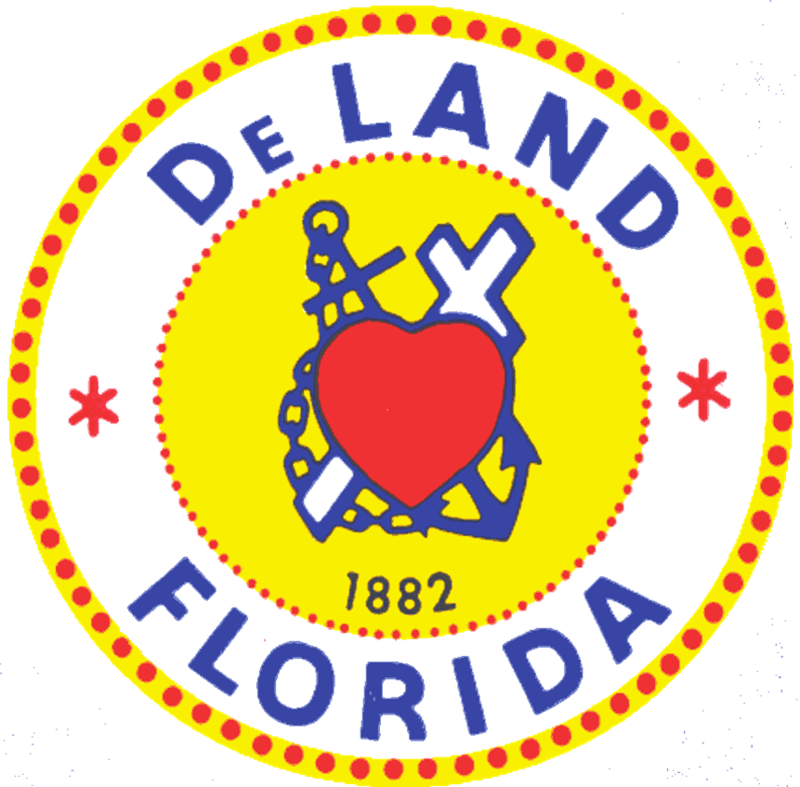 We also offer information on DeLand's Memorial Hospital and Military Museum (DMHMM) housing the Operating Room and Apothecary exhibit, Veteran's Gallery (including WWI memorabilia), Patriot Room, Ice & Electric exhibit, as well as the Hawtense Conrad Elephant Fantasyland, the West Volusia Black Heritage Gallery and Conrad's Toyland. Visitors planning a trip to DMHMM are encouraged to call ahead to arrange for a tour. DMHMM is currently closed for renovation and will reopen in October 2017.